It is important for beach volleyball players to eat a healthy, well-balanced diet. The nature and intensity of the sport requires more calorie and nutrient intake than the average person due to the high activity levels of a beach volleyball athlete. You can get your needed nutrients from food, but supplementation is typically needed for many people, especially athletes. Making sure you ingest the right vitamins and nutrients can help you become the best player you can be, by helping you give your body exactly what it needs to get the most out of every workout session or game. 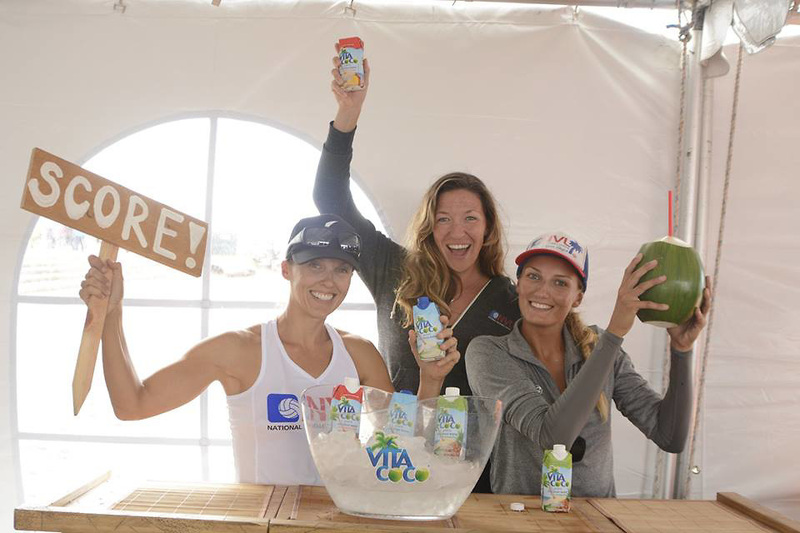 We recently went over the benefits of vitamin D for beach volleyball players, but there are other essential nutrients that are equally as helpful. 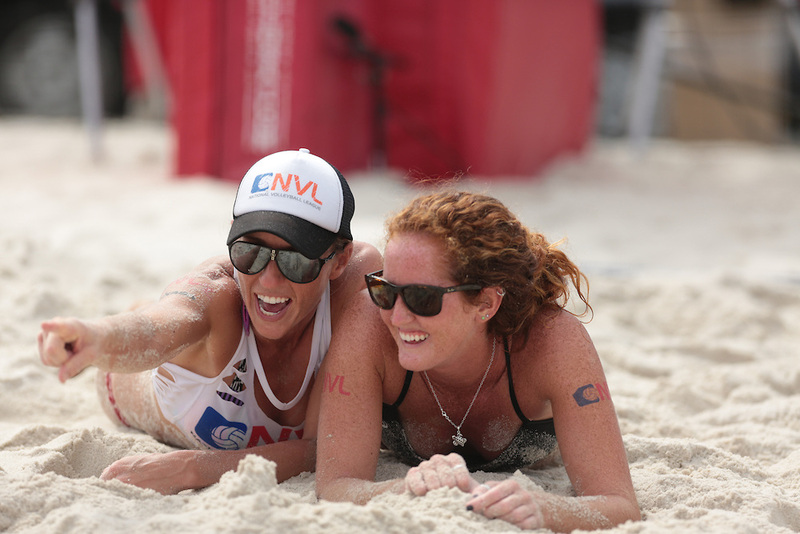 Check out some of the top nutrients for beach volleyball players that are sure to help any athlete play at the top of their game. While all of the omegas are beneficial, omega-3 fatty acids are especially important for athletes. While many consume much more Omega-6s, than Omega-3s, the ratio should be flipped; a healthier ratio would be 2:1, with Omega-3 fatty acids taking precedence. Omega-3 allows for athletes to recover faster, reduce muscle soreness, burn fat, slow down muscle loss, and will even help lower blood triglyceride levels. In addition, it is also well-known for its ability to improve brain function, as well as its ability improve cardiovascular health and function. B-vitamins pack quite a punch, as they help increase energy production, improve your mood, and even helps with detoxification. In fact, building and repairing muscles depletes your B-vitamins, so be sure to ingest daily. If you are lacking in B-vitamins, you will not perform to the best of your ability, and your body will not be able to repair itself, fight disease, or operate efficiently. Athletes should pay special attention to the B-vitamins, B1 (benfotiamine), B2 (riboflavin), B6 (pyridoxine), and B12 (methylcobalamin). Magnesium is essential for your body, as this mineral affects your electrolyte balance, affects your oxygen levels, energy levels, and muscle function. Sleep quality is also affected, which is beneficial for athletes because getting a good night’s sleep is vital for muscle recovery and repair. In addition, having adequate magnesium levels will increase muscle strength and will help decrease muscle cramping. While physical activity does put stress on the body, the more frequently you engage in physical activities will increase the amount of stress put onto the body. This is where protein comes in, as it’s essential for recovery and building up muscle. While protein doesn’t help with energy during the time while you are being physically active, it is important to have it after a tough workout to help you recover faster. Protein is essential for the construction, repair, and maintenance of your muscles. This compound can be found in all of the cells in your body, and is highly concentrated in the pancreas, liver, heart, and kidneys. However, CoQ10 naturally depletes as you age, so supplementation is necessary. CoQ10 helps reduce fatigue, so it can help improve your endurance and increases your energy production. Creatine is an effective, powerhouse nutrient that is derived from the amino acids glycine, L-arginine, and L-methionine. Creatine is beneficial for athletes as it helps improve strength, muscle mass, body composition, as well as boosts athletic performance. Research has shown improvements in endurance, power, and performance; this is all due to the creatine increasing phosphocreatine (PCr) within the muscle, which allows for quicker regeneration of the body’s energy. A precursor of glutathione, a potent antioxidant that aids in detoxification, NAC reduces the cellular production of inflammatory chemicals that can cause increased recovery time and muscle soreness. Due to this NAC is beneficial for muscle soreness and recovery, which will help you get back into the game quicker, with less discomfort. It is important to remember that if you are not getting your nutrients mainly from food, supplements are not intended to replace a healthy diet. Instead, it should act as “supplement” to your nutritional status to ensure that you are getting everything that you need. If you are taking supplements, it is important to consult with your doctor regarding proper dosage and to check for any possible prescription medication interactions.